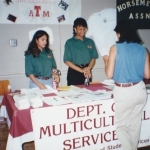 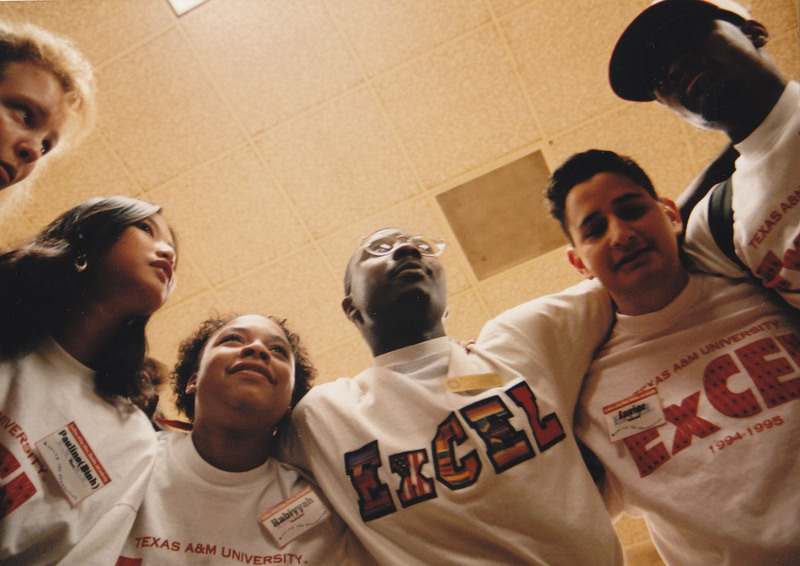 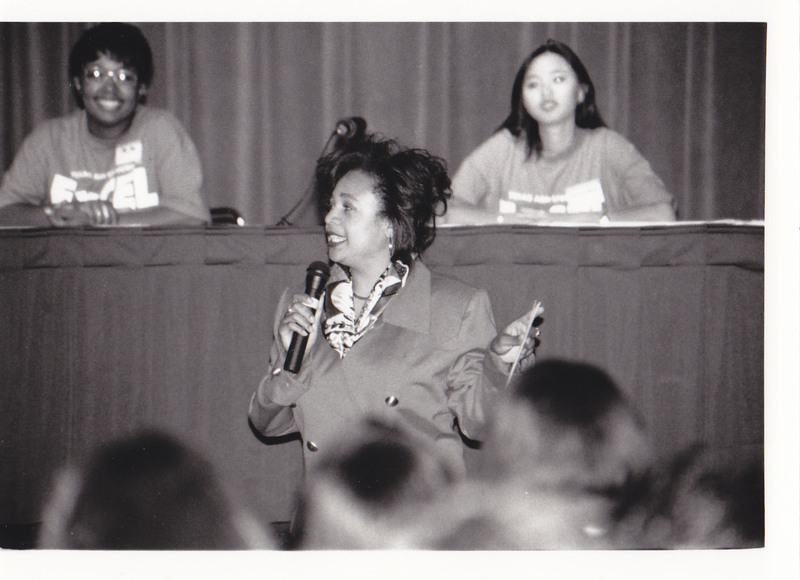 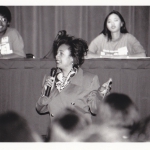 In 1986, Texas A&M University’s Division of Student Services Standing Committee on Minority Student Conditions, along with several student leaders, sought to establish an office committed to assisting ethnic minority students on the Texas A&M campus. 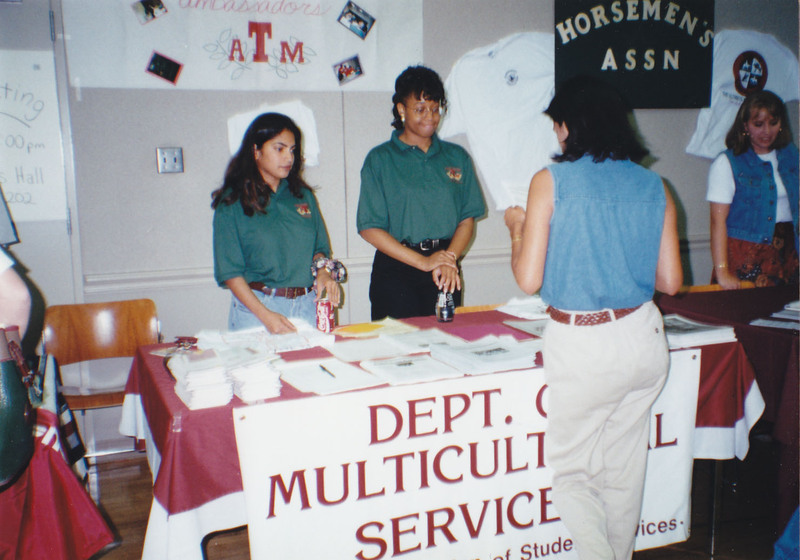 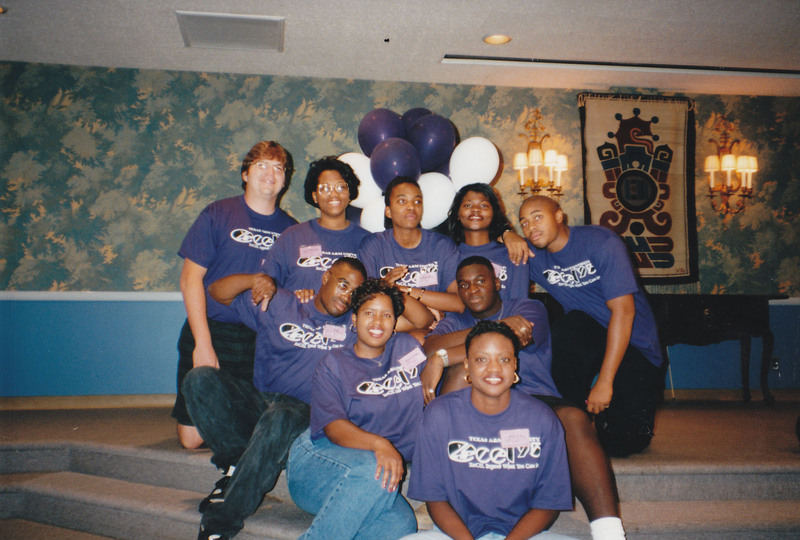 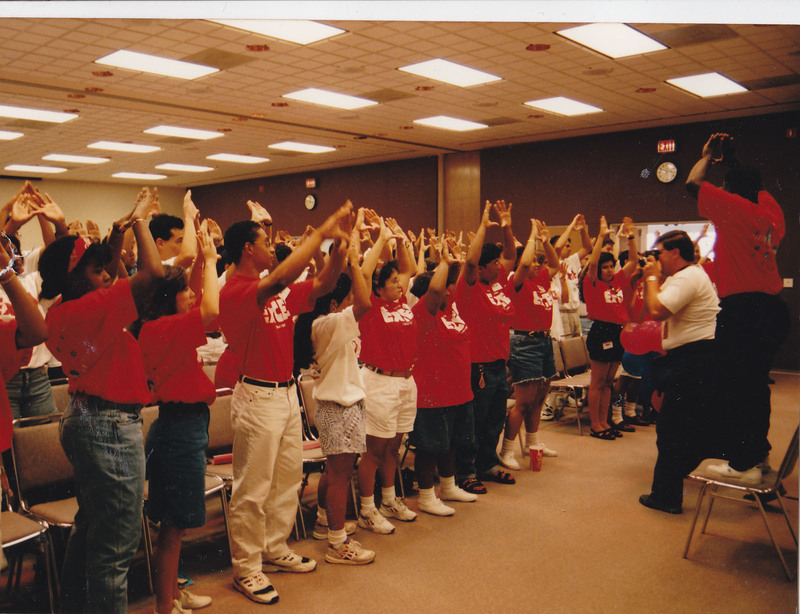 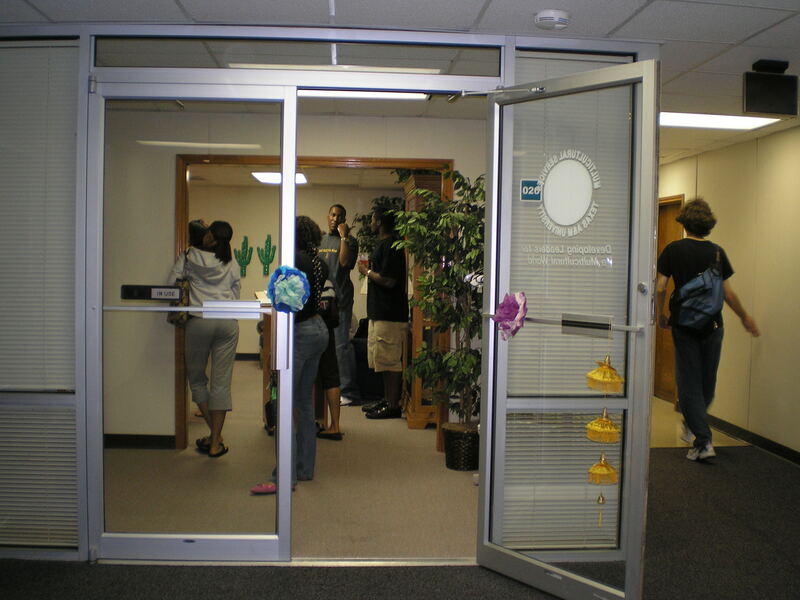 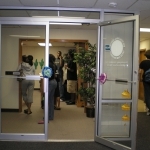 Thus, the Multicultural Services Center was created and opened its doors in September 1987 as an office within the Department of Student Activities. 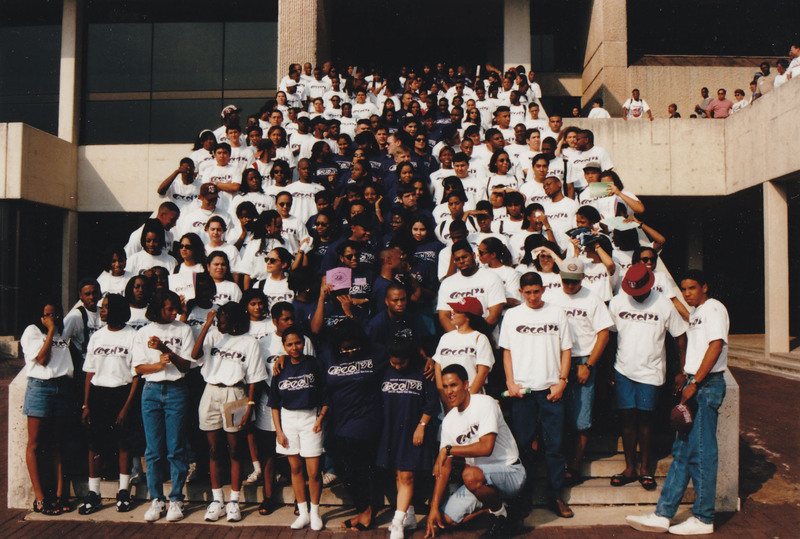 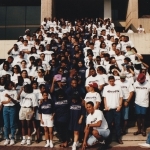 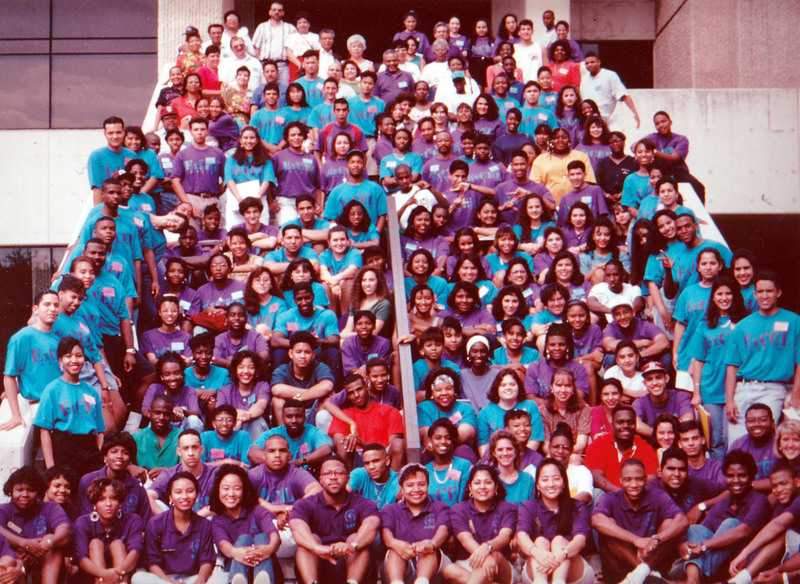 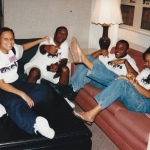 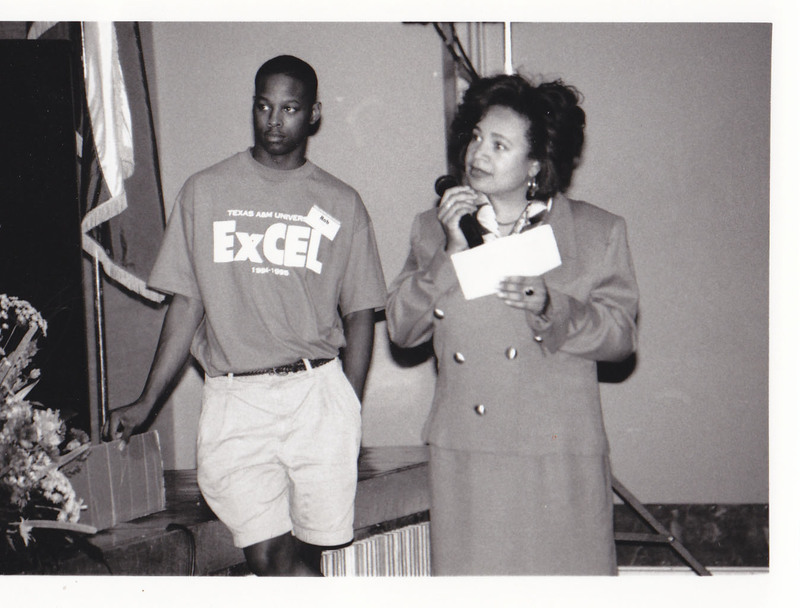 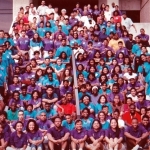 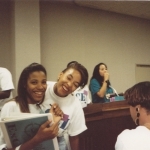 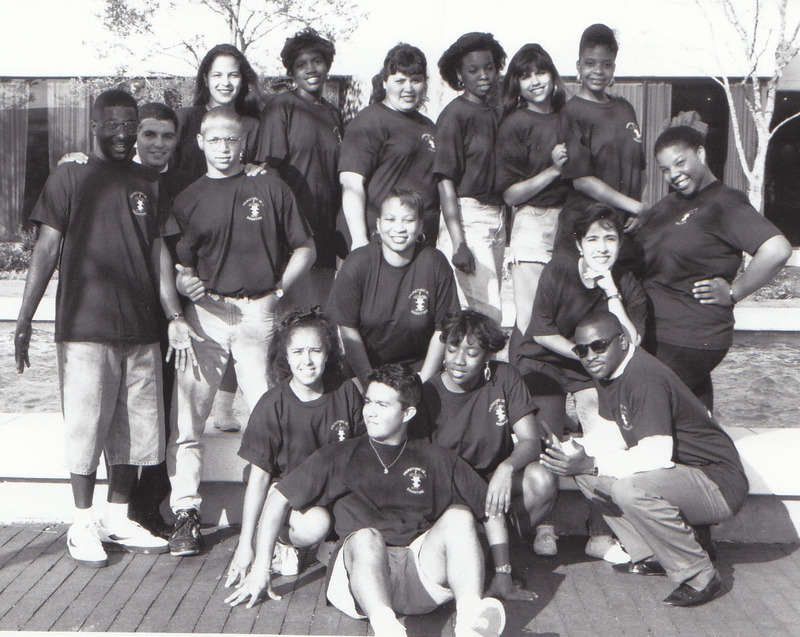 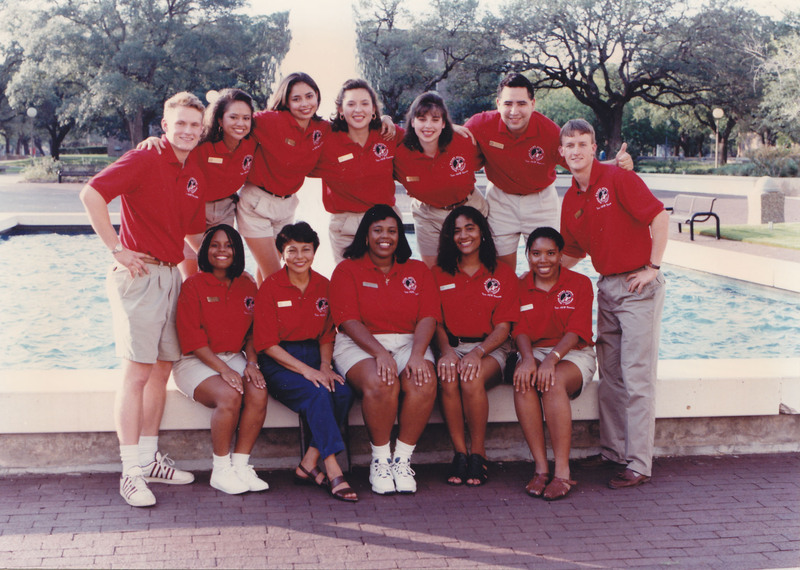 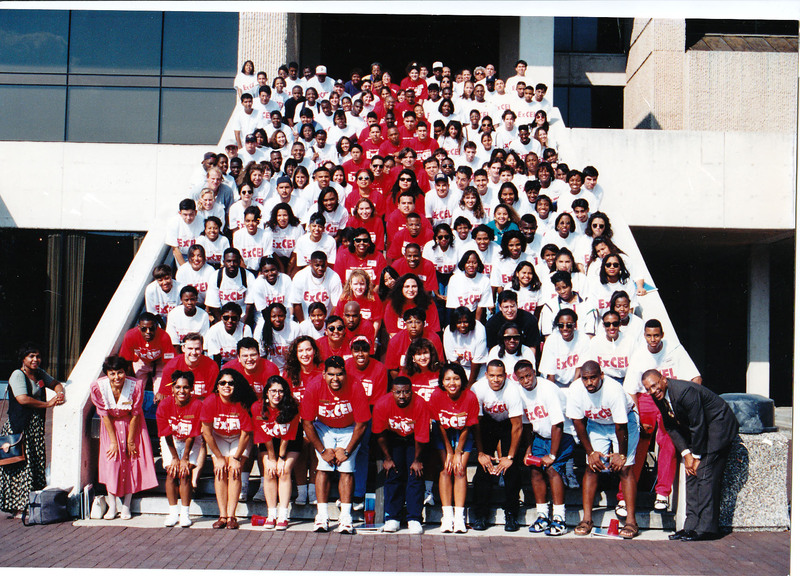 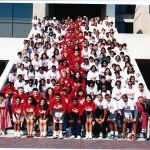 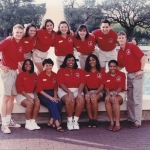 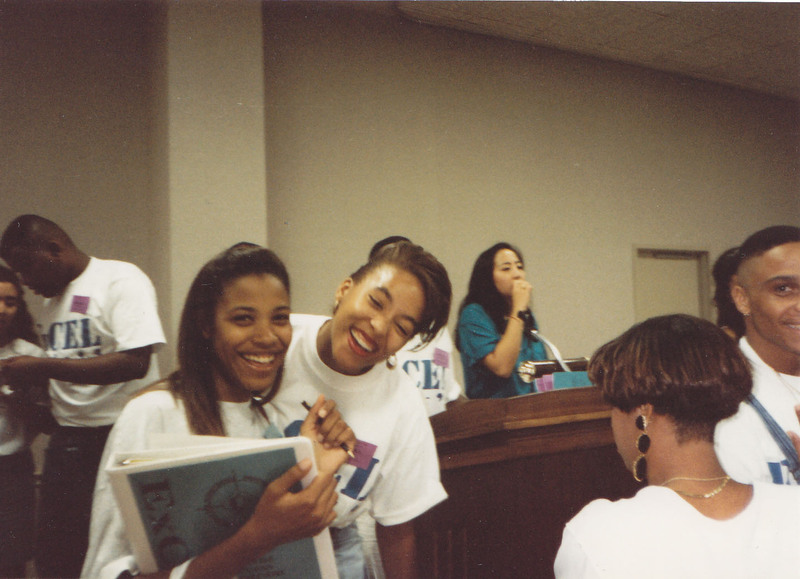 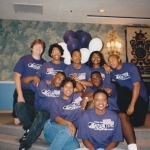 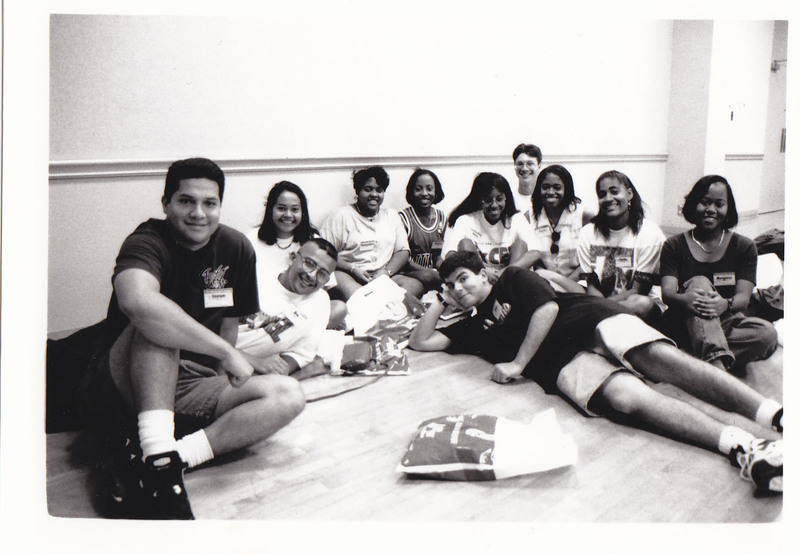 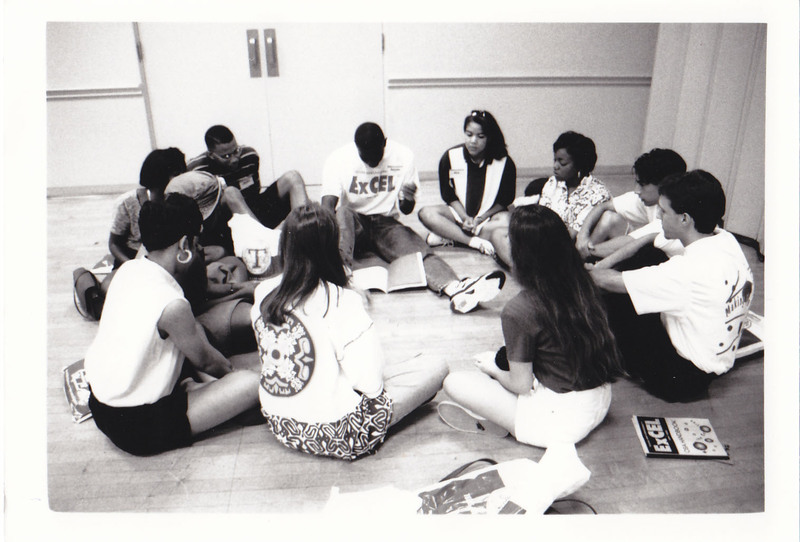 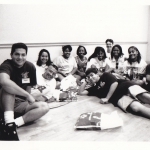 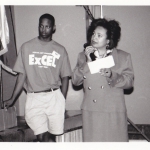 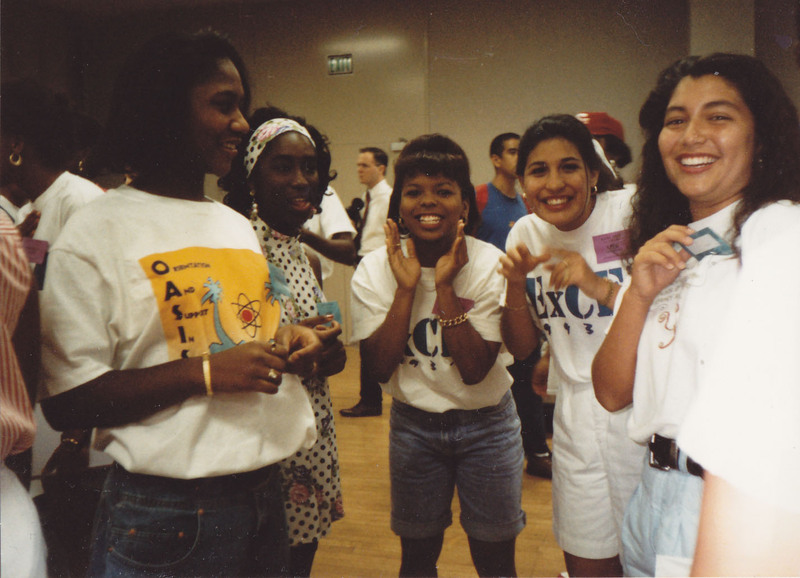 The Center achieved department status on December 1, 1989 and became known as the Department of Multicultural Services. 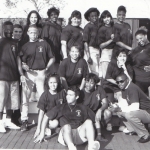 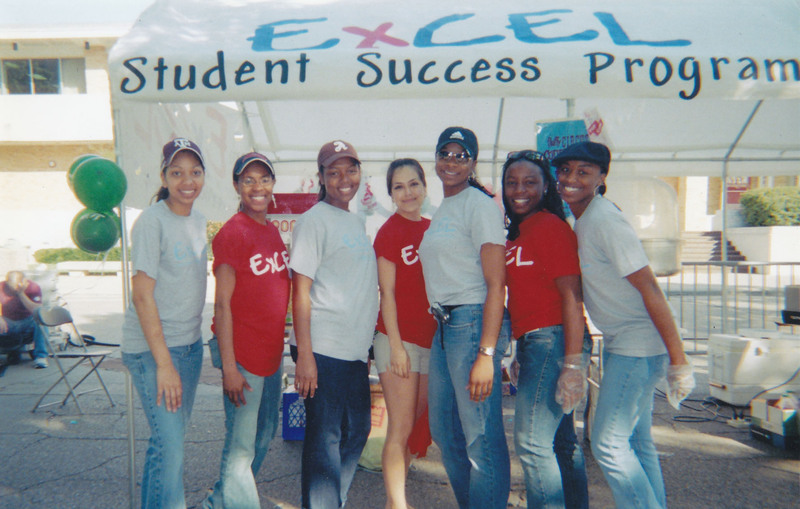 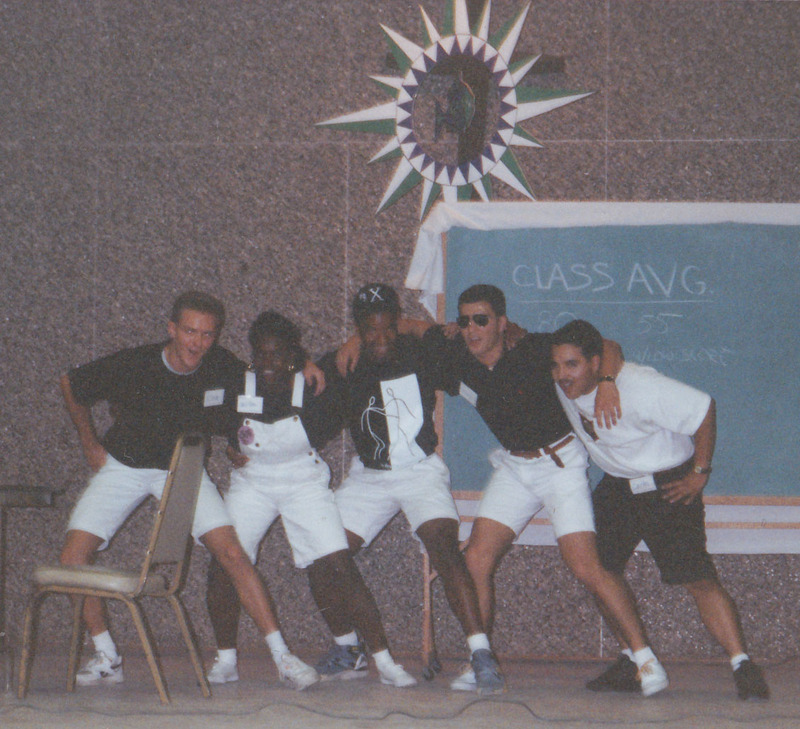 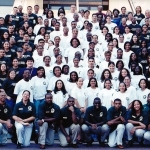 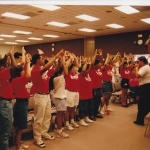 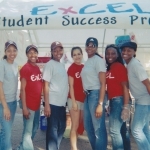 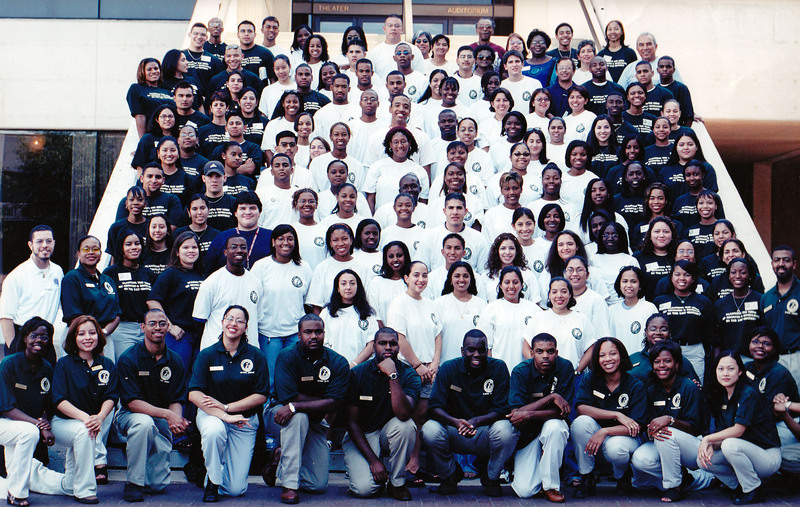 In its early years, the Department efforts focused on developing programs and services that provided targeted groups the opportunity to fully participate in leadership development opportunities and to be successful academically. 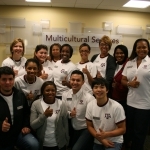 As the University recognized the need to prepare all students for a multicultural world through its mission and vision statements, a second mission for the Department, diversity education, became more formalized. 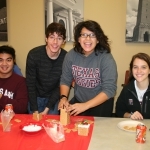 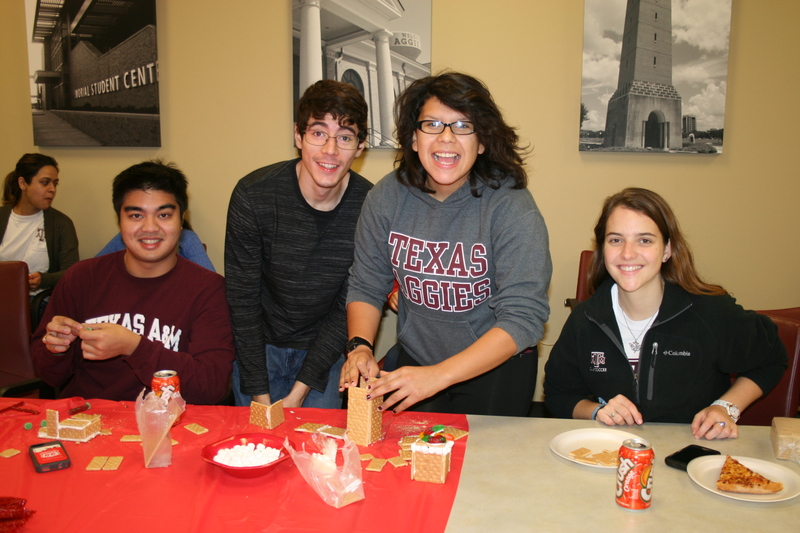 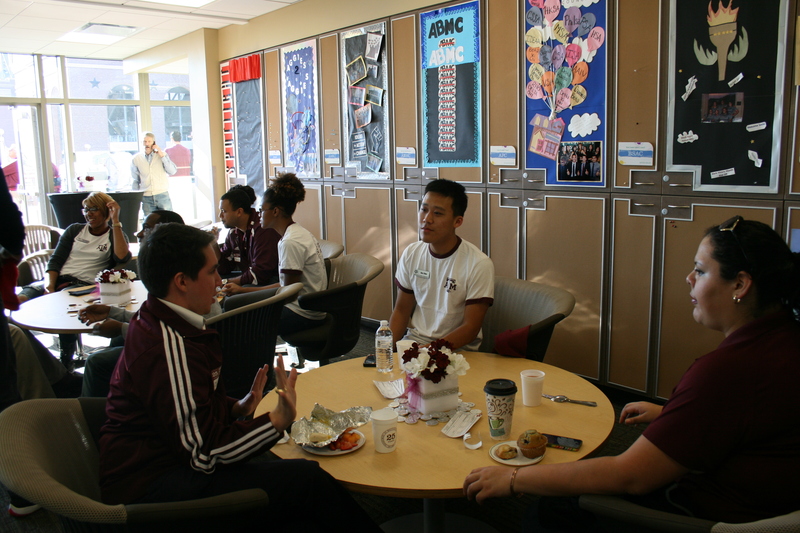 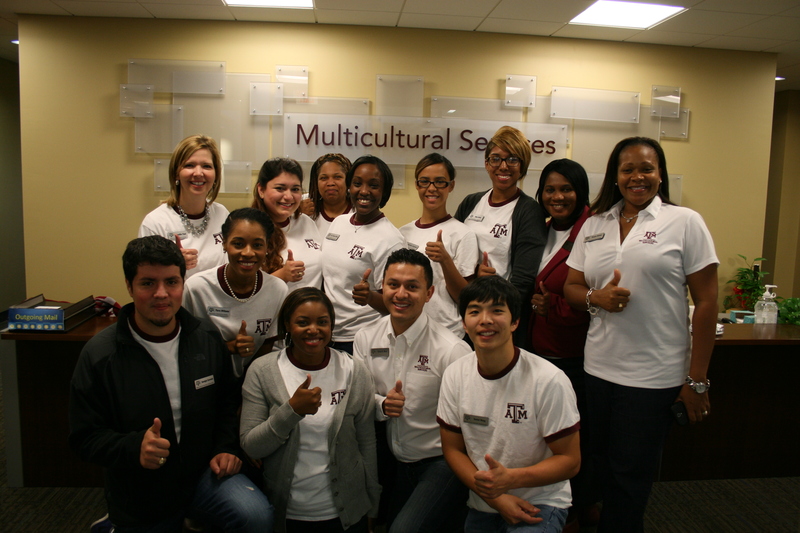 On December 1, 2014 the Department of Multicultural Services celebrated its 25th anniversary.